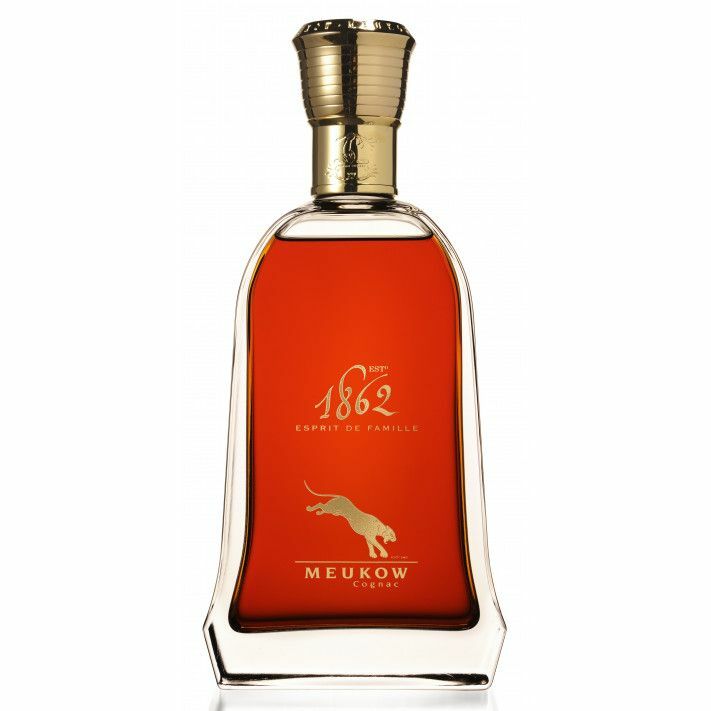 The Meukow 1862 Esprit de Famille is a uber-high quality Fine Champagne delight from this specialist house. 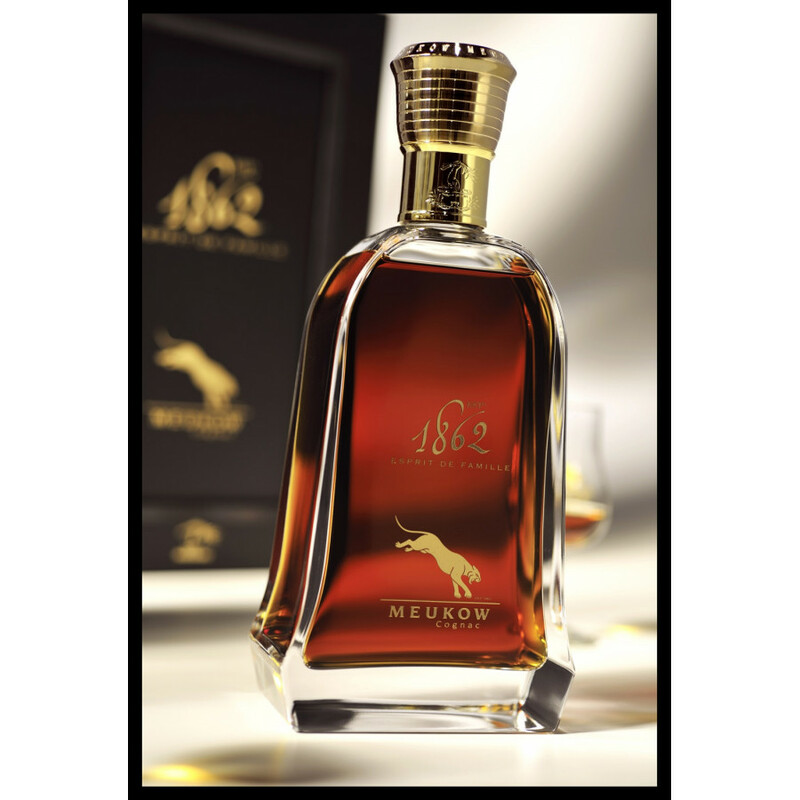 Meukow are renowned for their great quality Cognacs, and this one is certainly no exception. The term 'Fine Champagne' refers to the two premier growing regions in Cognac - Grande Champagne and Petite Champagne. This award winning Cognac has been produced in a limited edition of only 2000, and is presented in a clean-lined, contemporary decanter and presentation box. The translation of 'Esprit de Familie' is 'Family Spirit' - and it's so named because the blend has been created using some of the very old eaux-de-vie from within the family cellar. A wonderful Cognac for those special occasions. And the presentation - along with, of course, the luxury contents, make this an exceptional choice for a gift for anyone who appreciates great Cognac.